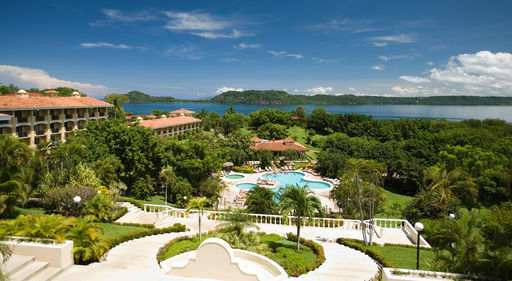 Now a part of the Barceló Group, Occidental Hotels & Resorts offer the best of Mexico, the Caribbean and Costa Rica! Escape to an Allegro Resort and discover one happy place that has it all, or discover sophisticated elegance and charm at an Occidental Grand Resort. 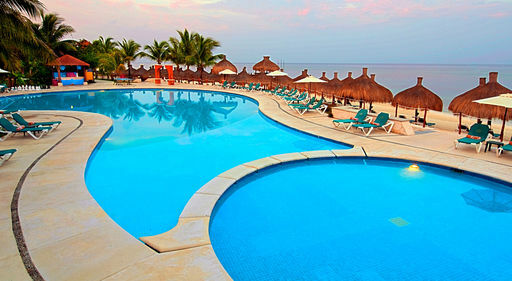 No matter which all-inclusive resort you choose, you'll be graciously served in a setting of unrivaled beauty! 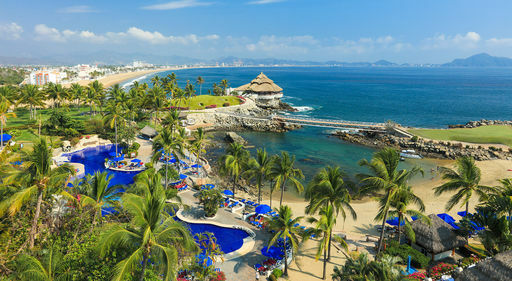 So whether you're looking for a party or a palace, Occidental Hotels & Resorts has the perfect vacation for you! 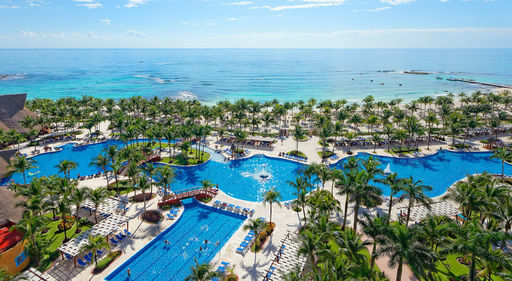 Located on the most incredible beaches of Mexico and the Caribbean, discover a world of experiences for sun worshipers and water sports enthusiasts at Barceló Hotels & Resorts. 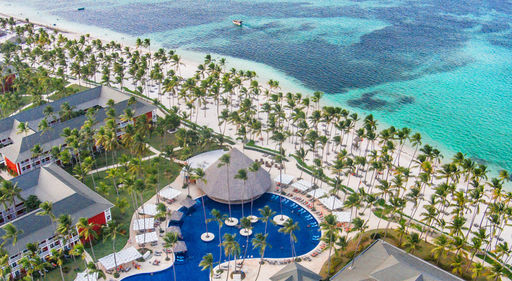 If you're looking for an active vacation where everything is included, Barceló Hotels & Resorts offer it all, including a wide variety of daily activities, land and non-motorized watersports, nightly entertainment, kids clubs and more. 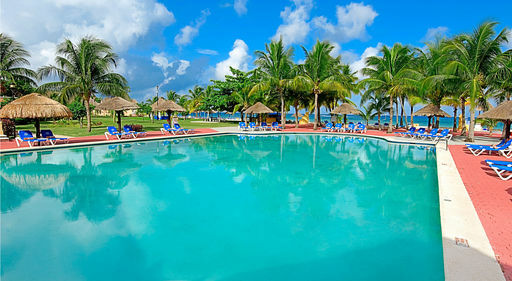 Take a scuba lesson in the pool or snorkel right off the beach. 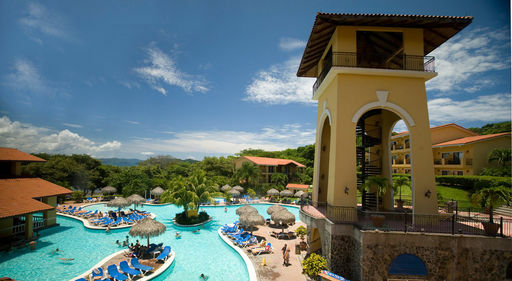 Barceló serves up fabulous cuisine in specialty restaurants and are known best for their grand buffets. 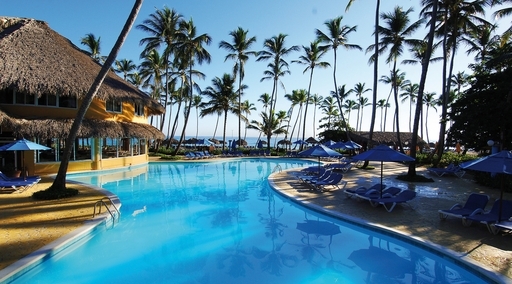 Barceló Hotels & Resorts, masters of the all-inclusive experience.